Saving pepper seeds is not only economical, but just about the easiest of all seeds to save. 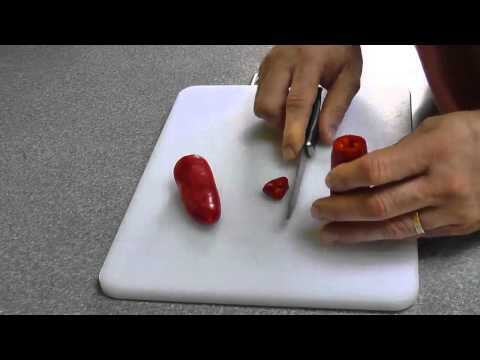 This video will show you how to save your pepper seeds. Learn how to create a no-dig garden using layers of alternating organic material. Over time the materials break down leaving you with a rich soil great for growing your veggies! This is a practical workshop. We've sourced the hottest new garden plants, seeds, and products this season to keep your garden in tip top shape.